Twitter has announced a major update to its iOS and Android apps, adding the ability to share photos over Direct Message and swipe between timelines to access the Home, Activity and Discover tabs. We’re seeing the new iOS version already, but the Android update is still rolling out to the Google Play store. Other changes to the app include easier access to DMs, an option to only view interactions from people you follow, and more direct navigation from search results. You’ll also be able to save articles to Safari’s Reading List. Adding photos to DMs is a mobile-only feature for now, though you will be able to view the images from Twitter.com on your desktop. 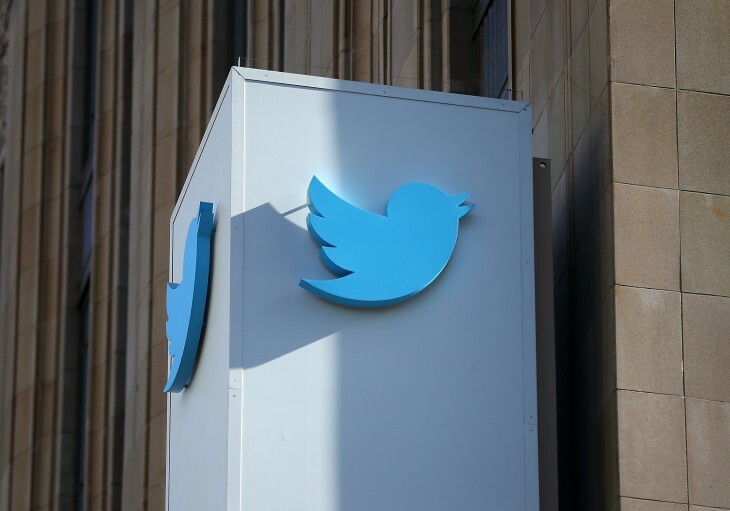 With the move, Twitter takes an important step toward the mobile messaging trend that has given rise to services like Whatsapp and Snapchat. The DM feature has long been buried within the app in order to make it harder for users to accidentally tweet something they meant to send privately, but today’s update finally gives messaging a prominent place on the app’s homescreen.